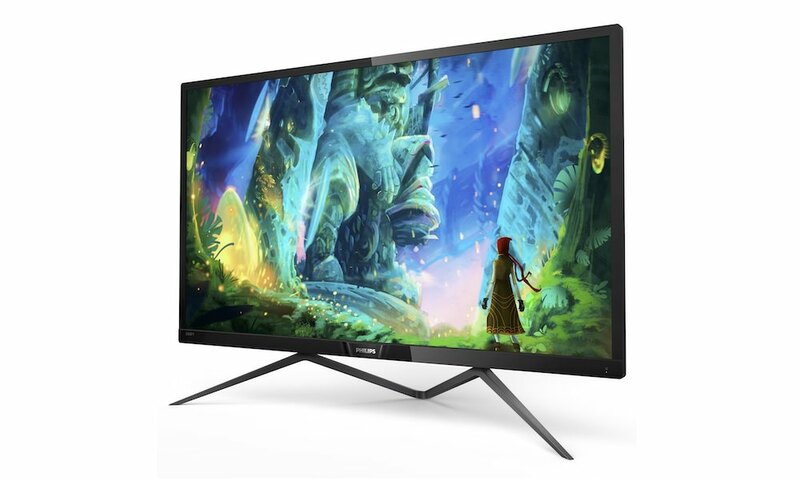 The new Philips 28-inch 4K Ultra HD Display, model 288P6LJEB, is now available for $599. The UltraClear Display combines 4K UHD high resolution (3840×2160 pixes @ 60hz) with a color depth of 1.07 billion colors and a 1ms response time. 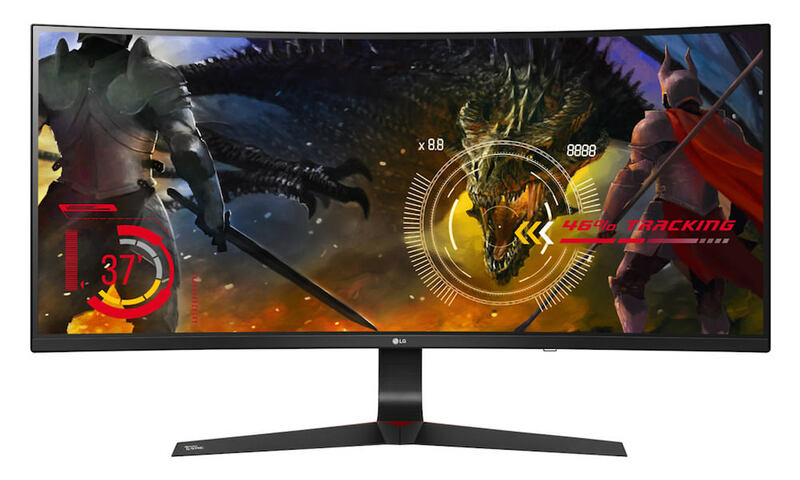 The 28-inch monitor includes built-in stereo speakers for multimedia, and MHL technology for easy mobile device connectivity. 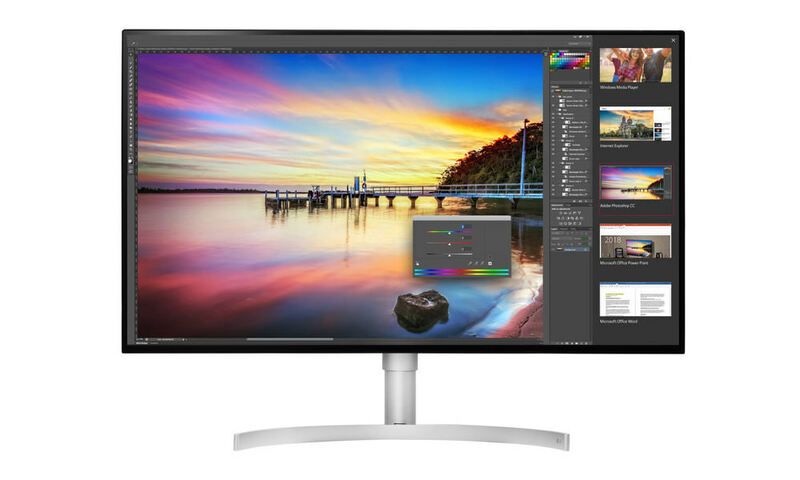 The Philips UltraClear Display comes equipped with HDMI, DisplayPort, Dual-link DVI and VGA SmartConnect ports. USB 3.0 ensures super speed data transfers and smartphone charging while having global connectivity. Additionally, an integrated MHL port allows users to connect compatible phones and tablets directly to the monitor to mirror content to the widescreen display while charging the mobile device at the same time. The Philips 288P6LJEB also features MultiView functionality. 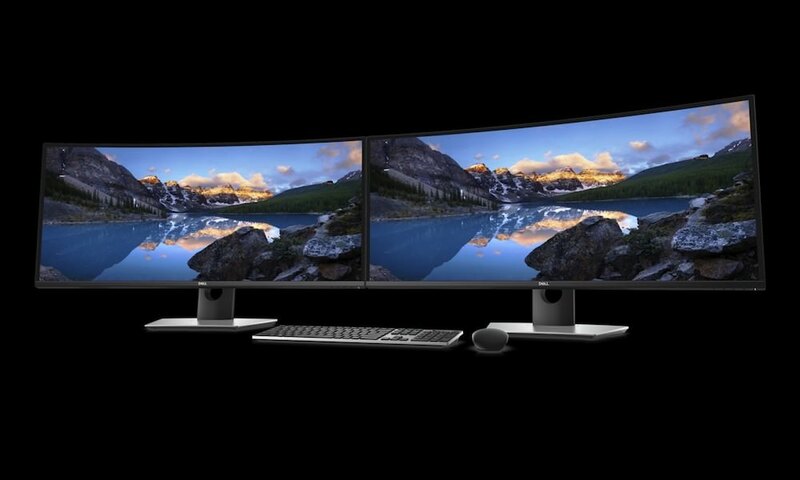 This technology enables active dual connect and view so that users can work with multiple devices like PC and laptop side-by-side simultaneously, making complex multi-tasking work a breeze. With the Ultra HD Philips MultiView display, you can now experience a world of connectivity in a comfortable way whether at office or at home. 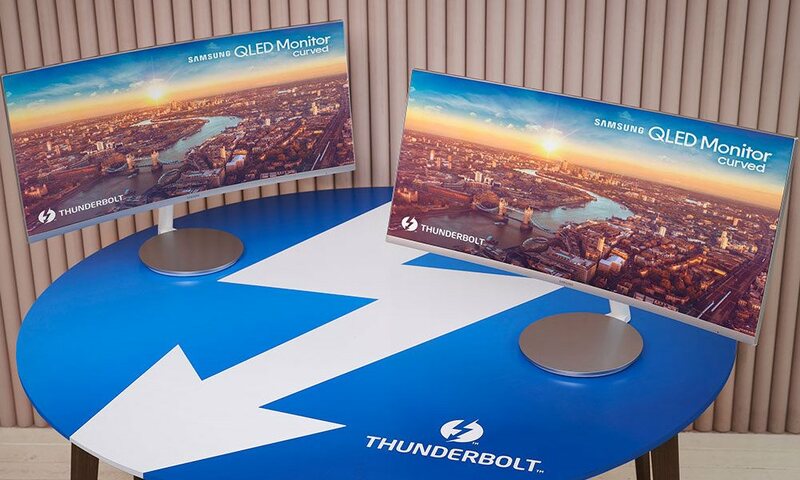 Its SmartErgoBase allows the monitor to be lowered down almost to desk level for a comfortable viewing angle. Low bezel-to-table height is the perfect solution for those who use bifocals, trifocals or progressive lens glasses for computing work. 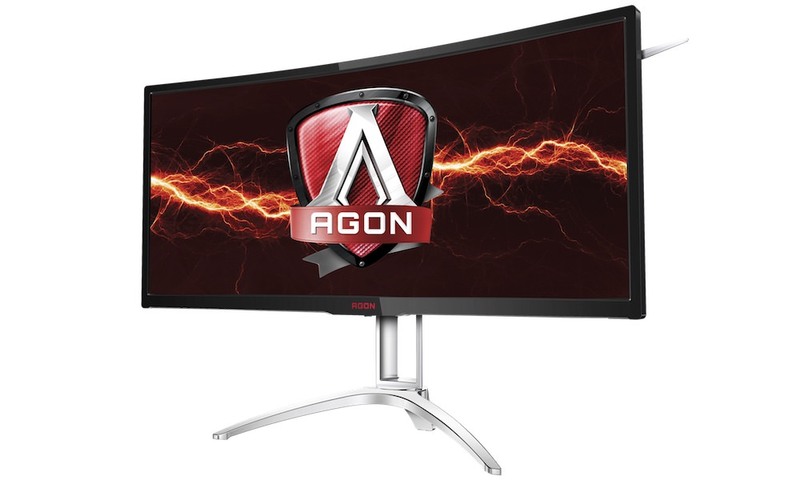 Additionally, the adjustable base allows for users of greatly different heights to use the monitor in their preferred angle and height settings, helping them reduce fatigue and strain. The SmartErgoBase’s height, swivel, tilt and rotation angle adjustments position the monitor for maximum comfort, while its cable management function reduces cable clutter and keeps the workspace neat and professional. 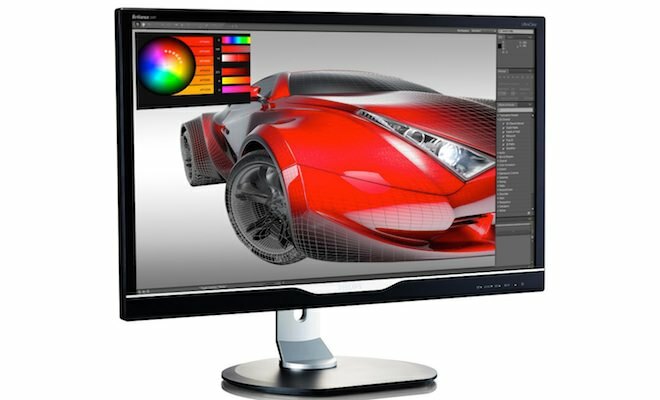 The Philips 288P6LJEB 4k Monitor is available on Amazon.com for $599.99.